Planning is defined as a process that involves thinking and organizing specific activities to be able to reach one’s desired goals. Planning has always been and always will be an important part of any activity, regardless if it is for personal tasks or huge events and activities. Without a plan, programs, events, and gatherings cannot be made possible and they may fall apart. Truth is, planning is easier said than done. Not all people are given the talent to plan things out properly. Some don’t even know how, when, and where to start planning. But this problem has already been solved a long time ago with the creation of a planner. 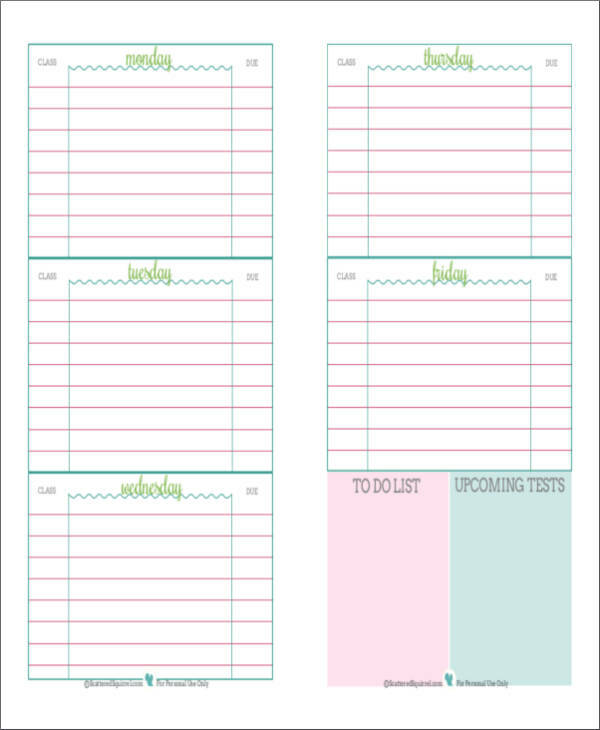 You can practice your planning skills or simply plan things the way you usually do with the use of our free daily planner templates or weekly planner templates. 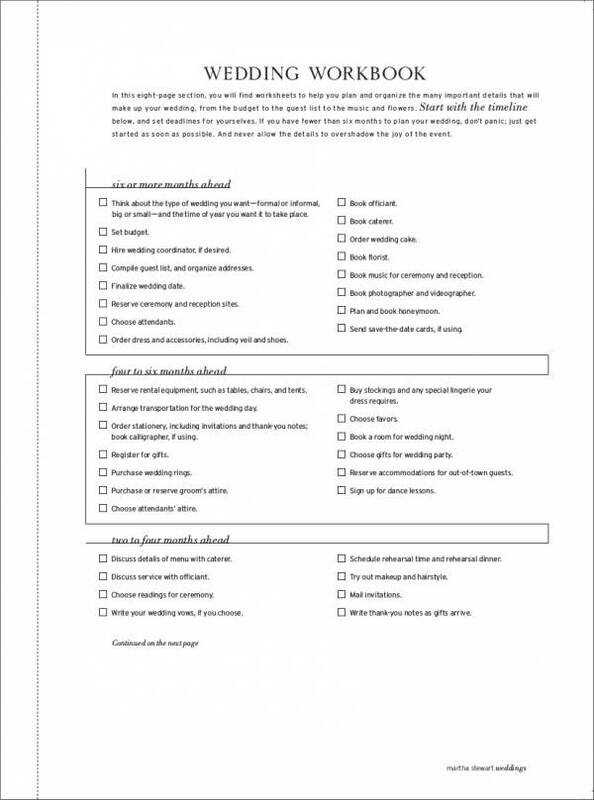 With the free and downloadable templates, you will surely be able to make the best plan. What Are the Benefits of Using a Planner? There are a lot of benefits that one can take advantage of just by using a planner. It doesn’t matter what type of planner it is, the benefits are the same. This is also one of the many reasons why planners are widely used. To fully understand why they are this important, let’s go ahead and check out their benefits that we have provided below. Helps in time management. It’s difficult to manage your time if you don’t have a plan for your tasks or what you are going to do. Thinking of what needs to be done and how to do it takes more time than planning them ahead. 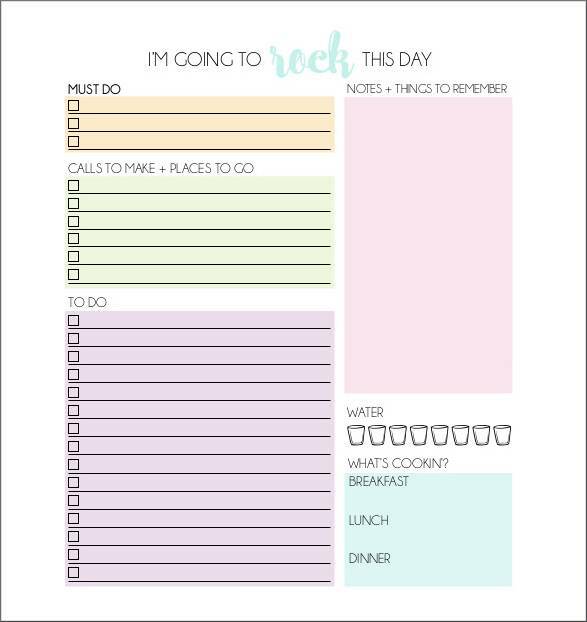 By using a planner, you will be able to allot enough time for all of the activities you have for the particular day or week and stay on schedule. Keeps you organized and stay organized. The goal of planning out your tasks and activities is to keep yourself organized. 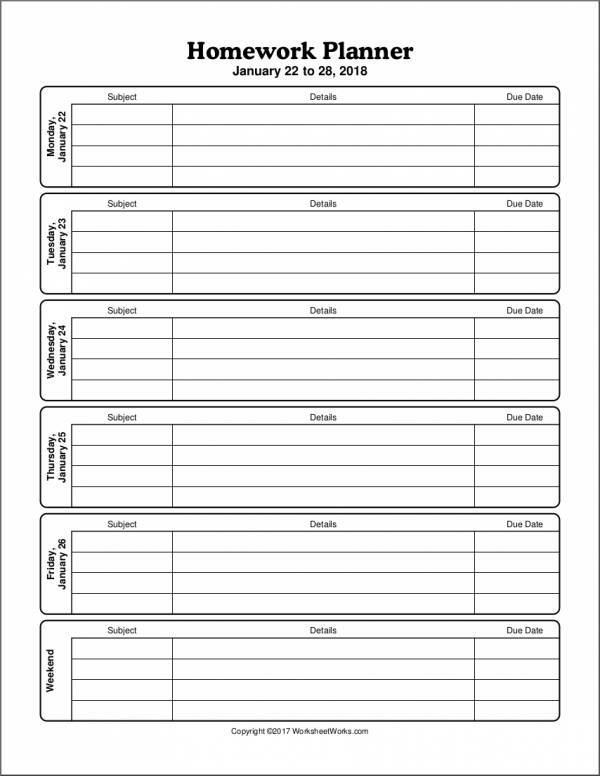 If you are able to keep yourself organized, then you are using our planner effectively. You will feel less stressed. Things that are done in a rush or those that are unplanned will always be a reason for one to get stressed. One of the benefits of using a planner is avoiding stress and keep yourself healthier. Increase in productivity. The benefits of using a planner are often interrelated. So when you are able to manage your time, you will also be able to become more productive and do more for work and other stuff. You will be able to keep a record of important events and dates. 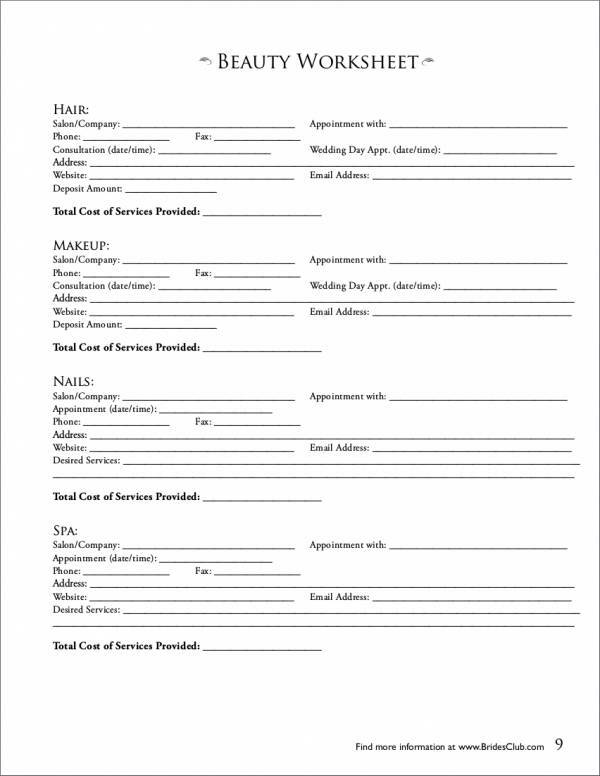 Since you will be writing down important schedules and events in your planner to be able to take note and keep track of them, you will be able to use this record to look back on certain events. You can also record events or special memories that are worth remembering. You will be spending less time in front of a screen. Working on your planner is a good diversion to keep you away from your computer screen, television screen, or from your cell phone. This allows you to have a little healthy time for your eyes. Motivates you to do your tasks. Being able to see the tasks that you need to do and seeing them get checked off or done is very motivating. It will give you the feeling of accomplishment every time you complete any task. Helps you set your goals and priorities. When you plan, you also make sure that you have set your goals and priorities in place. This is one thing that makes planning important because you cannot make a plan without first setting your goals and prioritizing what is important. Save more brain power. Less stress and less thinking of unimportant things can definitely save you more brain power so that you can use them for more important things. You simply just have to open your planner to check the day’s plan or the week’s plan and you’re good to go. What Are the Different Types of Planners That Are Commonly Used? A lot of different planners with different styles are being used nowadays, ever since the day it was created. To mention or list all of them would take us forever. Now to make things easier and convenient, we have gathered a list of the different types of planners that are commonly used. 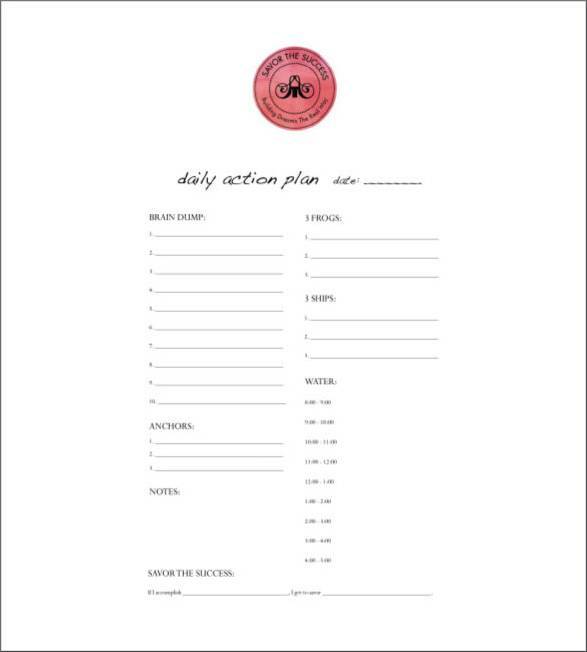 The daily planner or a daytime planner is used to plan out daily tasks and activities to make sure that everything scheduled for that day gets finished or done on time. This is perfect for those individuals who have a lot of things to do every day and those whose tasks change daily. 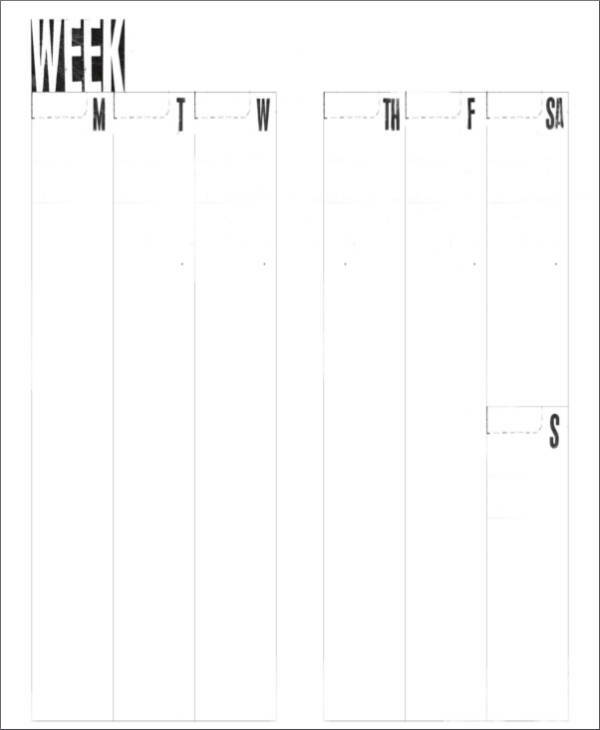 This planner is suitable for those individuals who wish to plan their tasks and activities on a weekly basis. A weekly planner would usually include the days of the week and an area where you can write additional notes for reminders or other stuff. Monthly planners are as popular as daily planners and weekly planners. 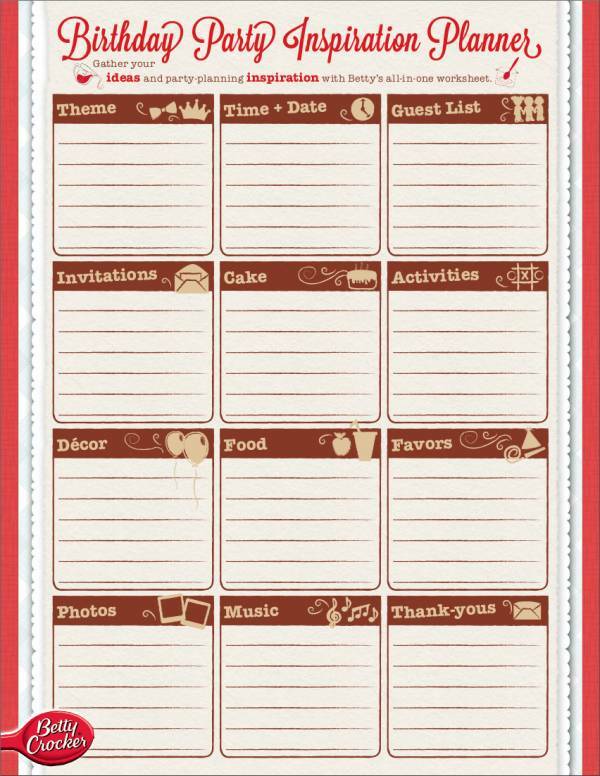 This planner helps you to plan tasks, activities, schedules, and other events for the entire month. 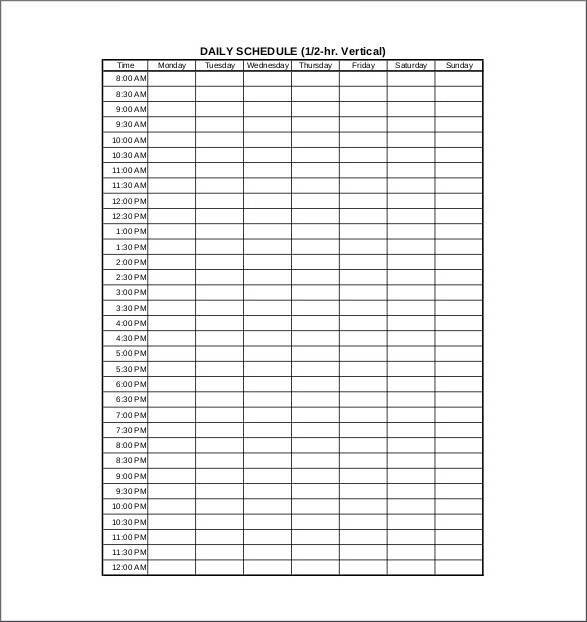 It allows you to view all of your schedules with just a glance as they are all written on one sheet. It will also serve as your reminder that a certain event is coming up. 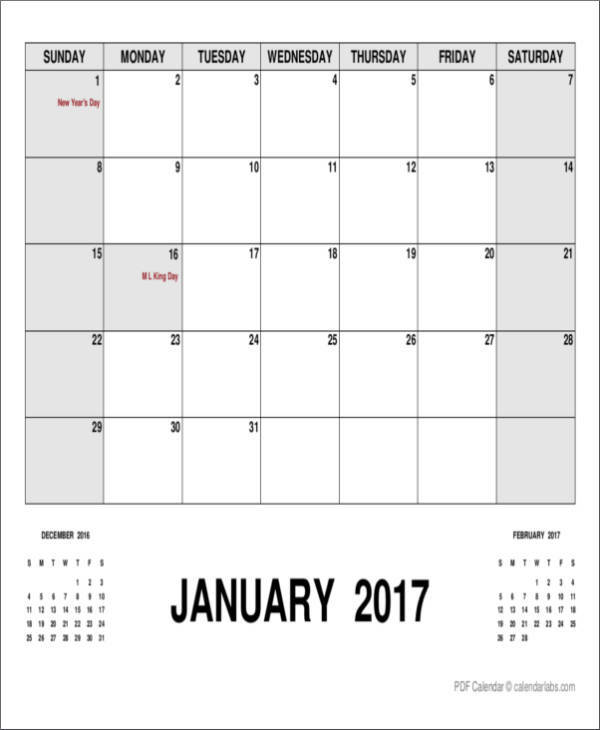 Now if you want to plan ahead for the whole year, you may want to use an annual planner or a yearly calendar. These planners are often in fancy hardbound books. These planners are the most popular type and a lot of people buy these planners just for the sake of having a planner. But it is also very useful for long-term planning and record keeping. 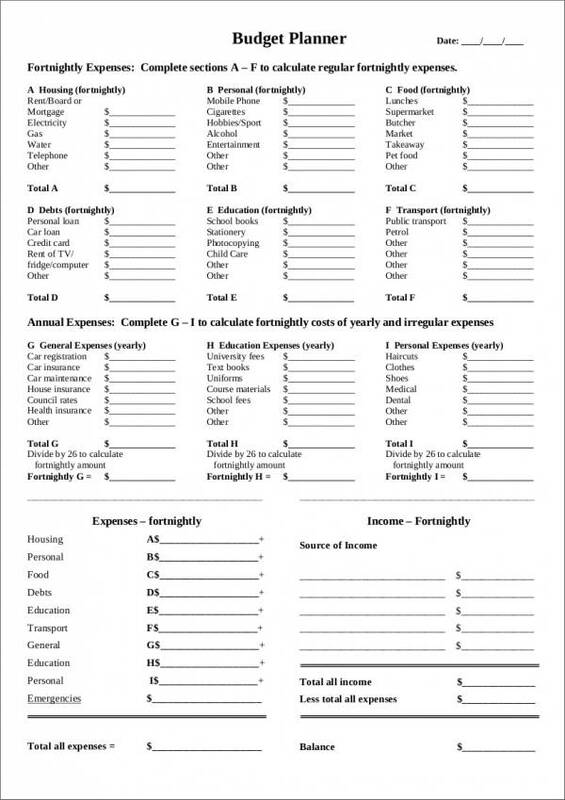 If you can’t properly keep track of your expenses, then maybe a budget planner will do you good. 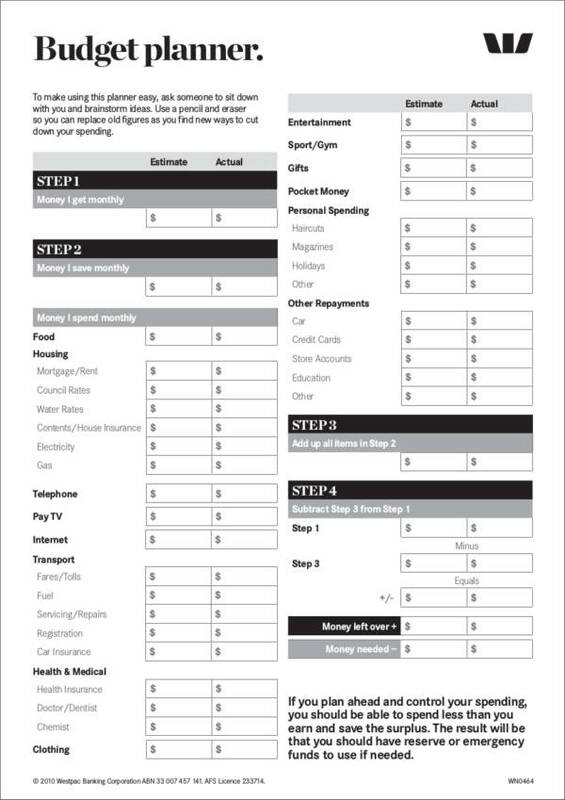 You will be able to keep track of your earnings and spending and help you budget what you have. This will help you avoid overspending. Professional wedding planners use a wedding planner to make sure that their schedules and appointments are not overlapping so that they can provide the best service to their clients. 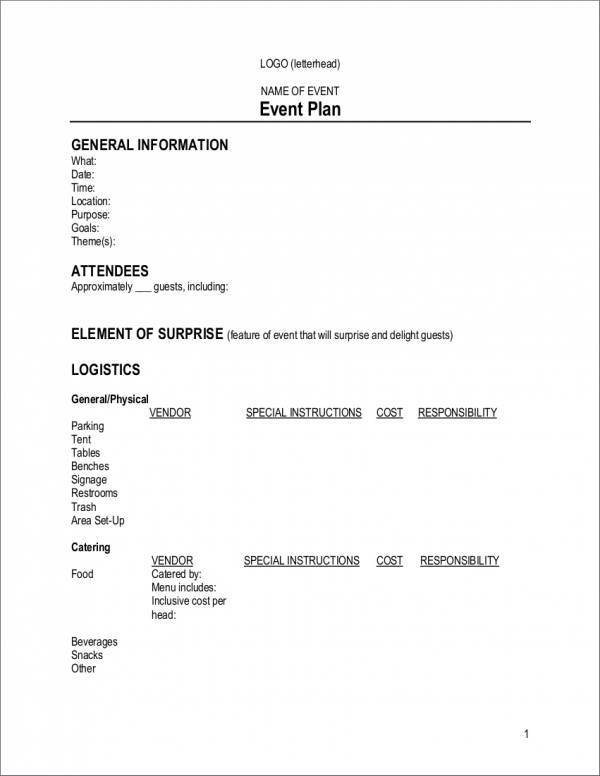 This helps them in organizing tasks and in listing the necessary things to do to produce the best wedding event ever! Starting a business and keeping the business going are equally difficult tasks. There’s no wonder a lot of people fail at some stage of their business. A business planner can help in making professional business plans for the business to make sure that it can survive the harsh and difficult business industry. If used correctly, it can be a very effective tool. Finding it hard to plan what to cook for dinner? 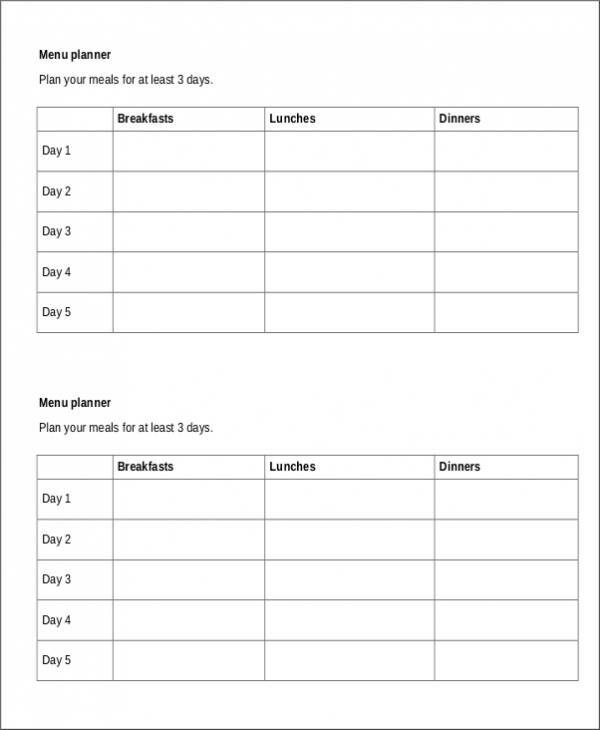 Why not try using a meal planner. 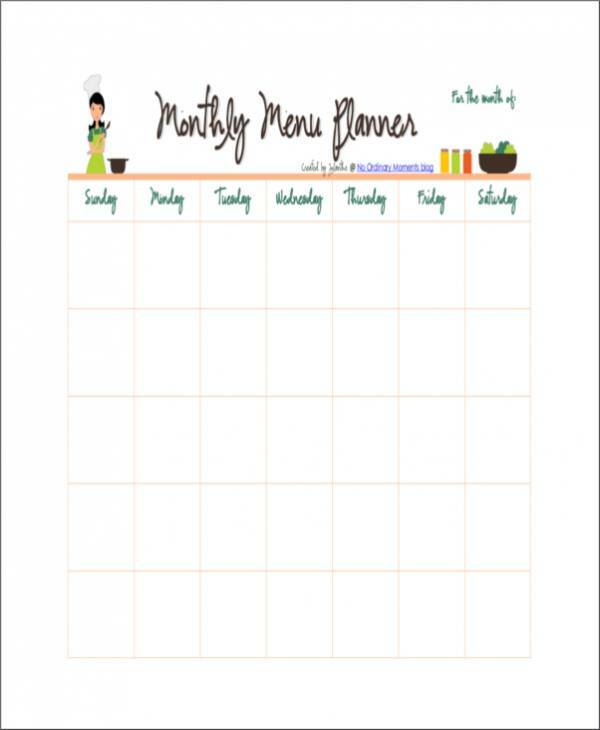 By using this planner, you will be able to create a meal plan that is both healthy and delicious. 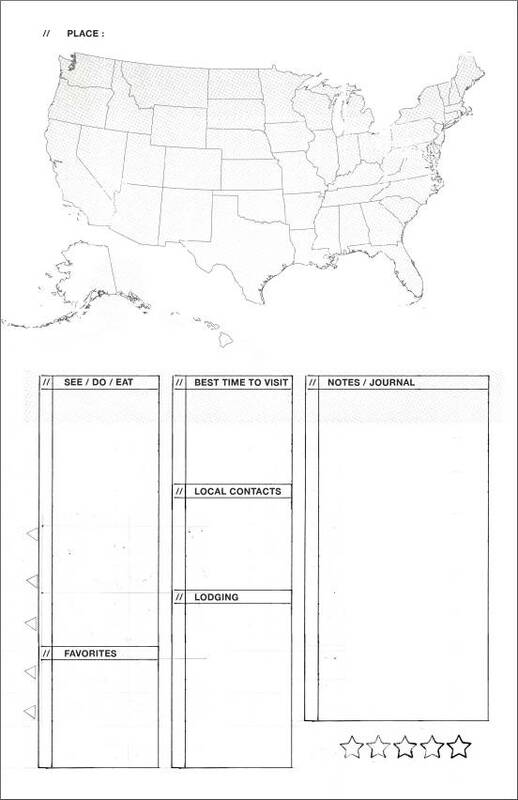 Other useful planner templates you might find interesting are appointment planner templates, agenda planner templates, and vacation planner templates. Although there are no strict rules on how one should use their planner, there are certainly 6 ways on how they can use their planner effectively. Knowing these 6 ways will change and improve your way of using a planner. You should use your planner. Some of us buy planners but don’t bother using them. Others are only good at using planners from the start but fail to use them after some time. In order to take advantage of the benefits of a planner, one should use it from start to finish and not let it sit somewhere just to get dusty and outdated. Bring your planner with you. You will remember using your planner if you always have it with you. You can bring it to school, to work, or to anywhere you want to go. For sure, you will find time to check and write on it. 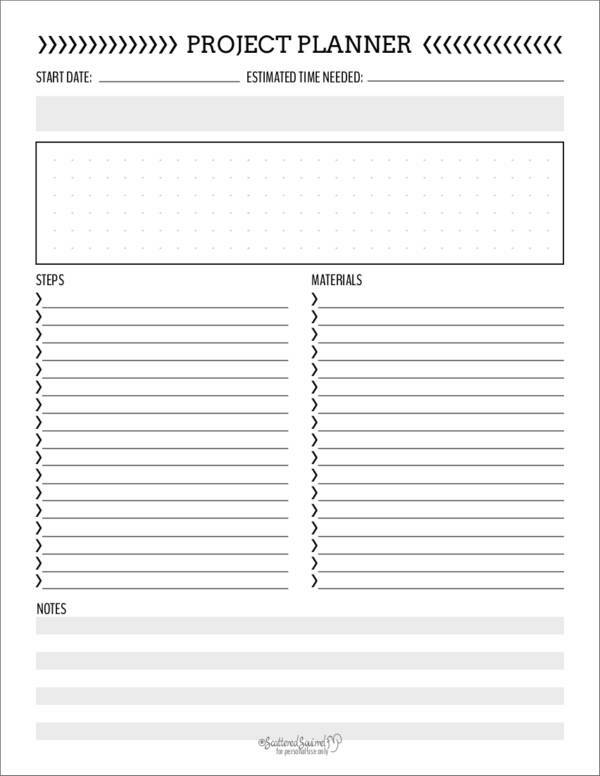 Use or create a planner that fits your needs. An effective planner is one that you can take advantage of. It is best that you use and choose one that is suitable for your type of planning. Do color coding. You can easily track your tasks by assigning different colors based on their priority or based on the type of task. This way you will easily know which task is due and which ones are not. Use stickers and legends. If it looks good and fun, then you will really want to wok on it. Using stickers and legends for your planner will keep you attracted to it and at the same time motivate you to work on it so that you will be able to complete your tasks. Search ideas on how you can make it fun. Don’t just settle for one idea. Choose different ideas for different months or mix and match ideas so that you can create a more colorful and attractive planner. This will surely keep you busy and interested. If you’re planning to create your own planner, you will need to know a few facts about it and how to choose the planner type that is right for you. So we have intentionally prepared the following tips on how you can create an effective planner. Tip # 1: Use one planner for all your planning needs. It would be chaotic to use different planners for different types of tasks. Why not put everything that you need in one place so that it will be easier for you to keep track of them. You can even update them anytime you want because they are all in one place. Tip # 2: Use a small or pocket-sized notebook that you can carry around wherever you go. Although you can write a lot of things in big and bulky planners, which is a good thing, using small and handy planners can be carried anywhere you go and only takes up very little space. You can even put it in your pocket. You just need to summarize your tasks and it should fit in. Tip # 3: Prioritize your tasks and schedules. Achieving a specific goal is one of the benefits of using a planner. To make this happen, you should create your planner in a way that is organized and systematic. Write all your priorities on top of your list or highlight it so that you can easily determine which tasks are important. Tip # 4: Always check and update your planner. Make it a habit to update or check off the tasks in your planner that you have already accomplished. This way you can avoid doing the same task twice. Seeing that you have accomplished a lot will motivate you to do more and this will make you productive. Tip # 5: Never write more than you can handle. To avoid getting disorganized and discouraged, you should not write tasks that are more than what you can handle. Only list down tasks that you can finish, and gradually add more tasks once you get the hang of it.